National Soup Swap Day is this Saturday! Are you ready? This website has everything you need to know to make your Soup Swap a success. If you miss Saturday…well, there’s the rest of the year. But aren’t you ready for a freezer full of soup? Wondering what to make? 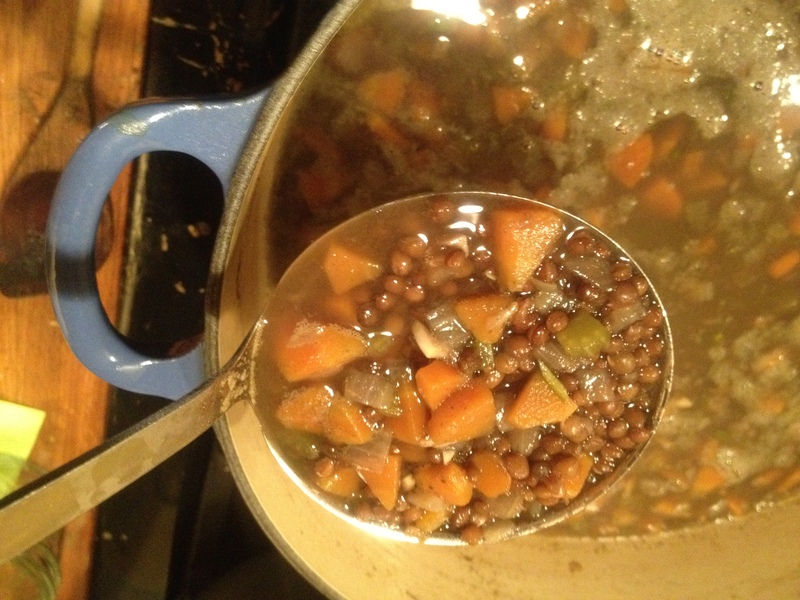 I’m making this Lentil Soup with Rosemary. But the Best Soup of 2011 wouldn’t be a bad option, either. Or a great vegetarian chili. This entry was posted in Soups and tagged cooking, food, soup on January 17, 2012 by emmycooks.